You can get creative by making something for your friends. You can get creative by making slime with your cousins, siblings, or parents go on have fun with them. 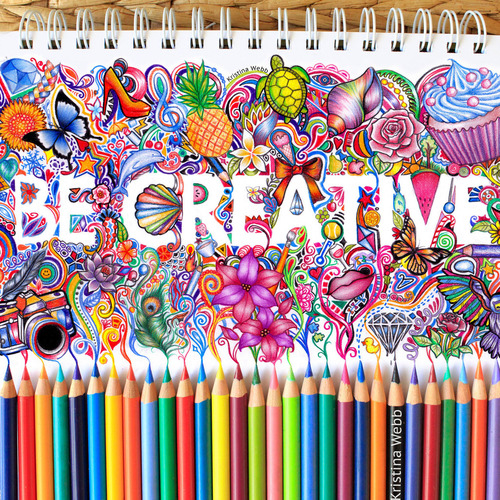 You can get creative by drawing designs and color them in and if you keep on drawing you can be a famous artist. You can play outside by riding your bike go on have a race with your siblings. You can go outdoors and if it’s hot go out and exercise have fun have a race to proof your faster than your brother. You can play outside and put some obstacles so you can have a family fun day YAY! You can read your favorite book and write about it. You can read a book that you think is interesting and draw about it. You can read a really funny book and drawing and write about it do whatever. You can exercise for 20 minutes and if you exercise, you can get more flexible. You can exercise for fun and if you exercise in the morning and when you do P.E. it won’t be that hard. You can exercise and you can play Just Dance and dance for fun. You can help your mom and dad clean up the house so you and them can have fun. You can clean up the kitchen so you don’t get ants. You can also help for fun and live in a clean house.